Botox is a modern procedure that was approved for cosmetic use by the FDA in 2002 after initially being discovered by scientists to treat muscle spasms. 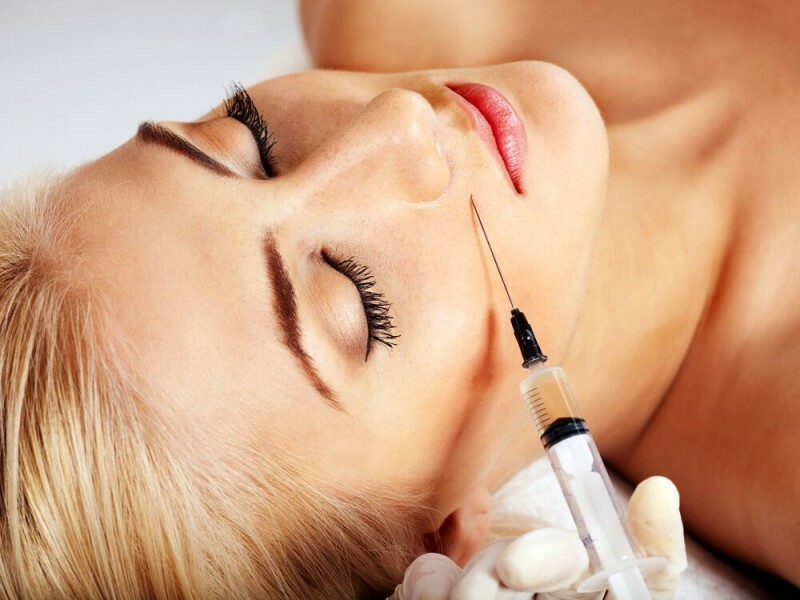 Botox contains a purified protein derived from a living organism and is considered a safe biologic product. Often referred to as a “lunchtime procedure,” a Botox treatment usually takes no longer than 10 minutes and requires no downtime or recovery. Using a few small injections in strategic places, Botox blocks nerve impulses to the muscles in your face, reducing their movement and giving the skin a smooth and youthful appearance. The full effects of a treatment take about a week to settle in, and the degree of improvement will depend on how deep the lines are when you begin; but line reduction is certain. The effects are temporary — lasting 3 to 6 months. Botox also has some positive long-term effects: if you start using it early enough, the restricted motion actually prevents you from getting frown lines altogether, and will stop the aging process early on. Wrinkle prevention is the key! Here at Gainesville Dermatology we are experts at performing Botox treatments, so give us a call today!